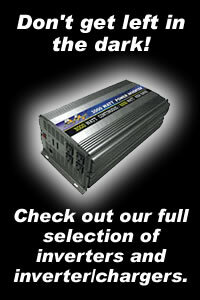 Large inverters with built in chargers. Great for emergency backup applications. PE-5000 - 5000/10000 watt power inverter with built-in charger function with wireless control switch. Hard Wired, 50A Output!